The NEW Camouflage 'Alpine' 4NHandtie by Bright Colored Tuxedos is designed to compliment its vest counterpart, V962. It incorporates the same Mossy Oak Break-Up Pattern as the vest and features a pre-tied knot and adjustable band hook closure. 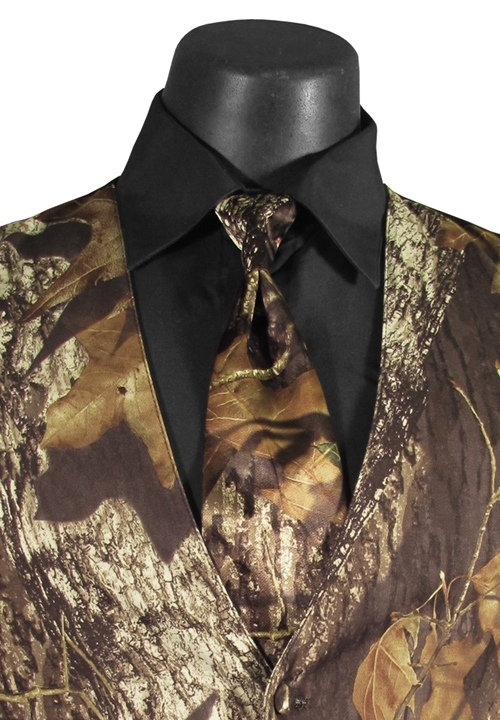 While this tie may not help you blend in, you will be the talk of the party!